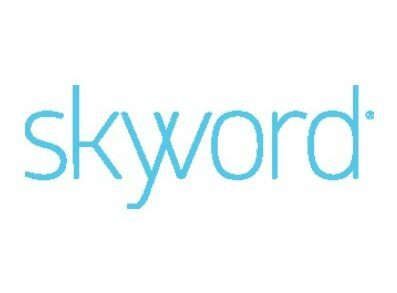 Skyword, a Boston, Massachusetts-based content production platform, has closed a $6m round of financing. The backer was Cox Media Group, an integrated broadcasting, publishing, direct marketing and digital media company. Skyword intends to use the funding to expand the platform to address new markets, and grow sales, marketing and client services functions. In conjunction with the funding, a representative from Cox will join the company’s Board of Directors. Led by founder and CEO Tom Gerace, Skyword provides brands, agencies and media companies with a platform – optimized for search and the social web – to manage the process of creating content. It is designed to decrease the cost of quality content creation and to maximize its audience reach. Among others, users include Ology, Everyday Health, education.com and ImpreMedia. The company, which was advised by Progress Partners on this transaction, is backed also by Allen & Company, Progress Ventures and American Public Media Group.